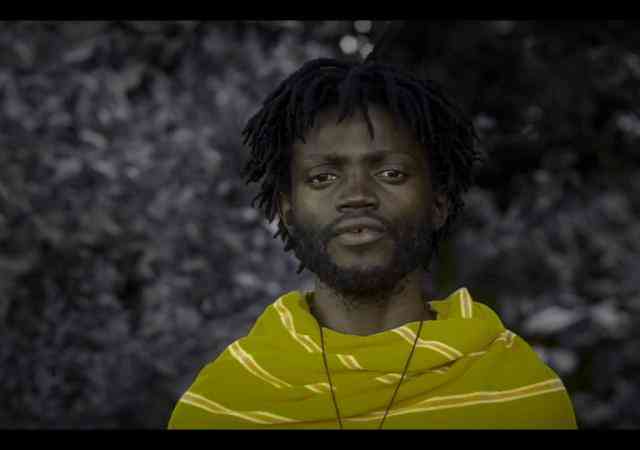 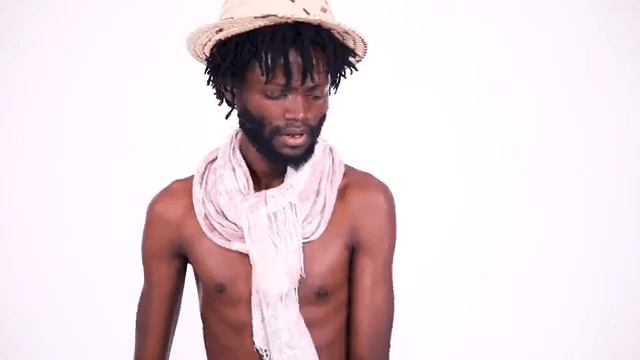 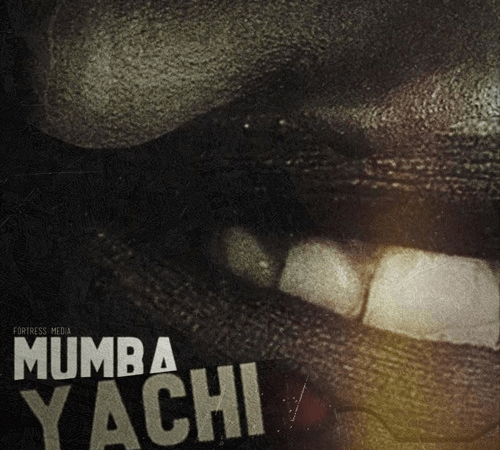 Mumba Yachi drops the video for the live version of “Squeeze My Lemon” featuring The Immortals. 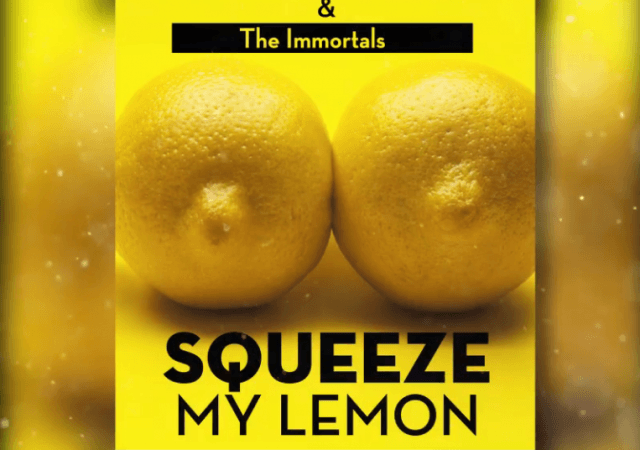 Mumba Yachi continues revising his previously released singles, today he teams up with The Immortals to drop the live version of “Squeeze My Lemon” which is off his much talked about album “The GW”. 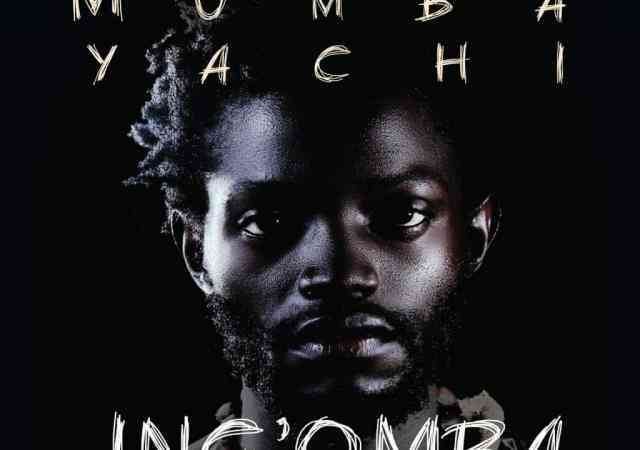 Quench your thirst to this beautiful jam which comes with a lovely hook, captivating groove and nice rhythm.